All three members of the band attended the same secondary school and it was there that their first musical encounters took place. They played together in the fall of 2004, with Sven on guitar and Albert filled in as a drummer. Laurent eventually replaced Albert as drummer because being a year older Albert had left the school earlier. Having gone through a number of line-ups, names, musical styles and minor gigs between 2005 and 2007, Albert re-joined in 2007 when the band was in the process of re building itself. The main focus was to jam and experiment with different musical styles mostly Blues, psychedelic and classic rock. Ok, so, I will admit that I was unable to gather much information on this band. And that is because they may actually have broken up. As I searched for information I came across another blog that was touting a band called Errormantics. And when I read about that band, they mentioned Sven Bonnici as the guitarist for that band calling him the “ex The Fredus”. 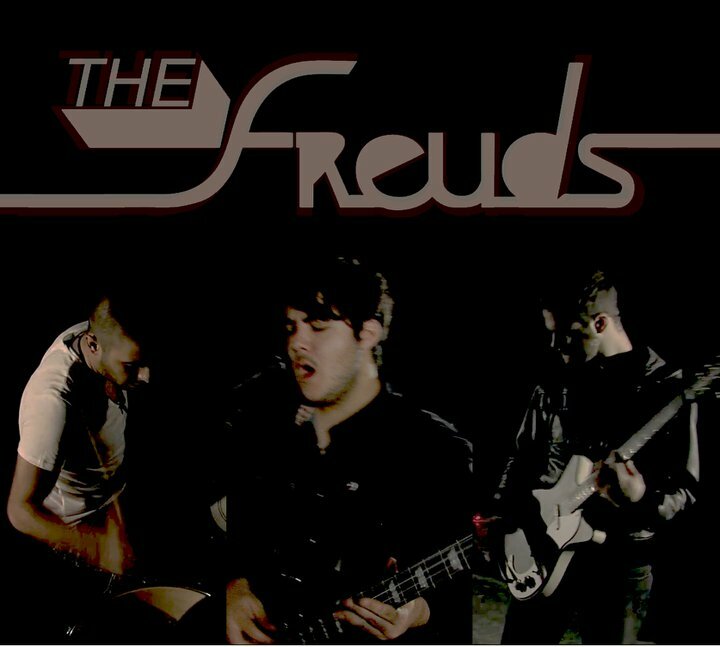 So The Freuds either went another direction by getting a new singer or the band fell apart. And unfortunately I was only able to find the one song, Out of Time, anywhere on the interwebs. I read about them having other songs, but I was unable to locate those other songs. But if you find yourself a little curious, you should definitely check out their song Out of Time because it is good.